We are continually trying to extend the ranges presenting you with greater options. 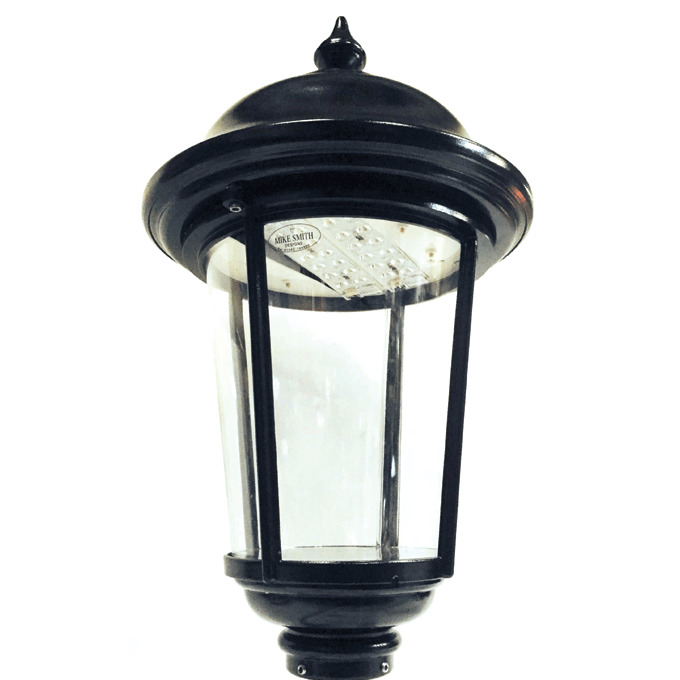 For instance for economy, technology, longevity, ease of installation and maintenance; turn to the traditional styled Worcester Authority cast Lantern. Bold, uncomplicated and elegant, you’ll find MSD’S Worcester Authority at home in both traditional and modern lighting schemes. Based on our existing Amenity range the design has been evolved and the overall size increased. Allowing you additional, complementary lantern sizes for wall or plinth fixing where smaller lanterns enhance the installation.